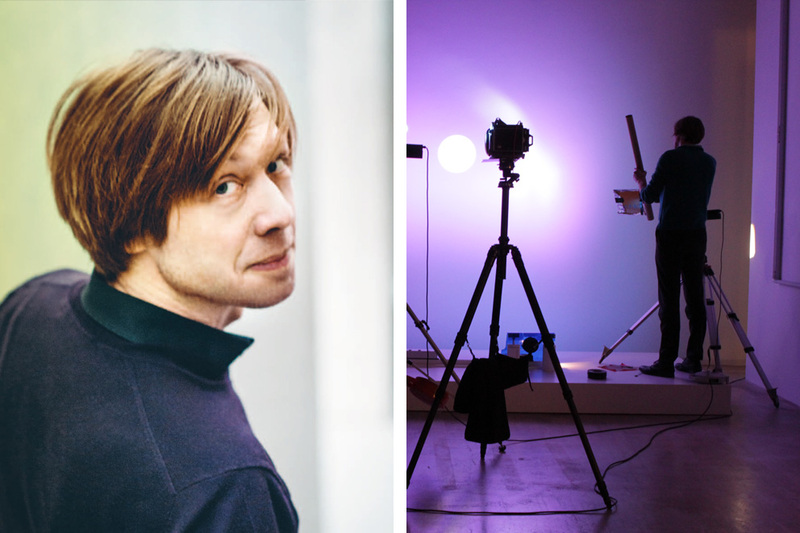 Lighting designer Rogier van der Heide has shed light on a variety of things. For example, the “Bird’s Nest” national stadium in Beijing designed by Herzog De Meuron, MVRDV’s library in Spijkenisse, the New Rijksmuseum, the Stedelijk Museum, the costumes worn by the band the “Black Eyed Peas” and countless Louis Vuitton shops. “Metropolis” magazine called the multi-award-winning designer a “brilliant Master of Light”. Since December 2014 van der Heide has been “Chief Design Officer” at the Zumtobel Group – or CDO in short. Zumtobel wooing him away from Philips to Vorarlberg sent a clear signal: The company evidently wants to do new things in the field of light. So how will the industry change going forward? 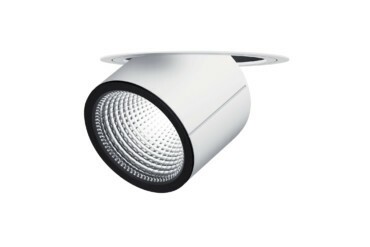 What new developments can we look forward to thanks to LED technology? And what will come after that? 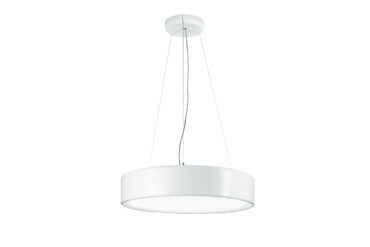 Adeline Seidel spoke to the designer, who is simply crazy about lighting. Adeline Seidel: Rogier van der Heide, LED technology triggered immense changes in the lighting industry. What’s next? How will the industry change over the next few years? Rogier van der Heide: Put it this way: Only a few years ago the lighting industry was an entirely analog business. Today, around 60 percent of our work is with digital technologies. 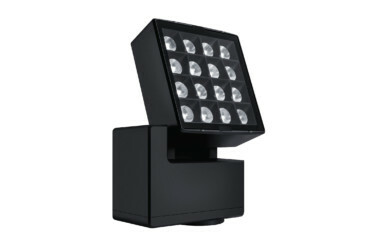 The lighting industry is currently undergoing a process comparable to the one photography and the photo industry experienced with the emergence of digital cameras. The arrival of the new technology changed everything, including the work of photographers. They can now immediately see the fruit of their labors, feedback loops are far shorter, and there is almost unlimited potential for processing images and post-production. If one transposes these trends onto the work of lighting specialists, then it is easy to imagine how dramatic the changes in the industry currently are and what lies ahead. Rogier van der Heide: Well, we can now completely rethink the functions of luminaires and lights. 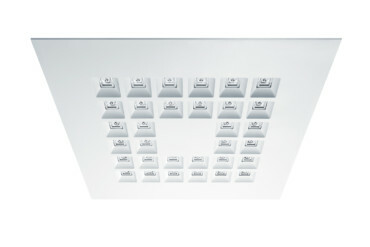 For example, luminaires will soon have additional functions and thus offer additional uses. Not much extra is needed here: Luminaires can already tell us how many people are in a room at any given time and then respond to their activities. 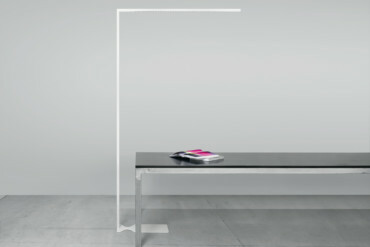 Light can then be adapted to basic conditions more flexibly or can be proactive, depending on requirements and uses. One need think only of a highly-frequented street – the light becomes bright if many drivers and pedestrians are present – and dims again if there is little fluctuation. That will no doubt enhance the safety of those using the street and the inhabitants will be happier if the street outside their window is not permanently brightly lit. 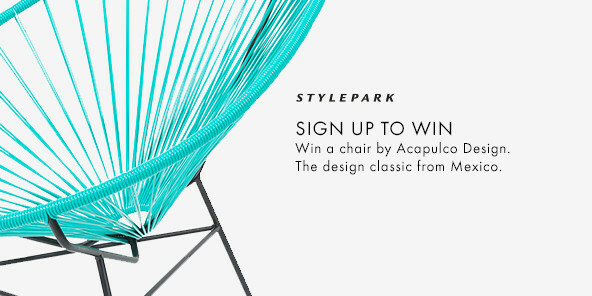 What scenarios does this offer architects? Rogier van der Heide: In my opinion there’s massive development potential for a company like Zumtobel in this regard. Even if buildings today are thick with technology: Nothing is more widespread than light! Every two or three meters there’s a luminaire. So there is a really dense network that can also cover other uses. Why do sensors in luminaires not measure the CO2 content, with these readings then being used to control the inflow of fresh air? That would just be a minor additional benefit, but could be easily implemented – and it’s just one of many possibilities. Incidentally, this function has already been incorporated into the truly pioneering street lighting in Copenhagen installed by our sister brand Thorn. As a designer, what fascinates me to more or less the greatest degree is how digital technologies change our work with lighting when it comes to design. The source of light, the lamp, has become incredibly small, with a few square millimeters providing a great deal of light … And this in turn creates so many possibilities for developments, which we want to develop and offer as a company. Would you, for example, set up an open-source platform where the company could join up with lighting planners to drive new developments? Rogier van der Heide: Well we’re not at that point yet. (laughs) But we’re heading in that direction. After all, the focus must be on connecting and integrating our hardware into other systems. What is important here: How do we then create something that actually is useful – for the designers, architects, users, electricians, installation technicians? If you only invest in technologies then that aspect gets forgotten all too easily. Sure, we’re absolutely brilliant as regards technological innovation, and thanks to our size and ambitions we’re amongst the industry’s pioneers. But what counts is creating something meaningful with the technology! What for example would that be? Rogier van der Heide: In my opinion, light pollution is one of the key topics. And as a luminaire manufacturer we have to assume great responsibility in this regard. 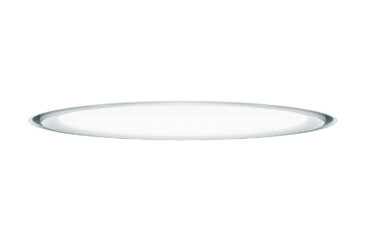 The focus is not only on saving energy but also on saving light! A large amount of light scatters where engineers do not really want it – and to date it has been pretty difficult to change that. Just like all that sodium light that bathed all of Europe in yellow. 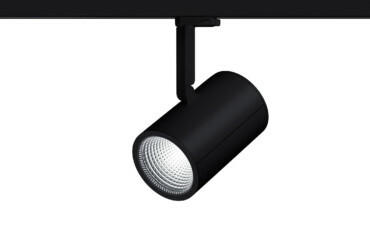 With LED technologies it is now possible to make luminaires both small and more precise, and at the same time to focus the light in more concentrated and stronger beams thanks to better optical systems. As a result, light pollution can be minimized to a great extent. 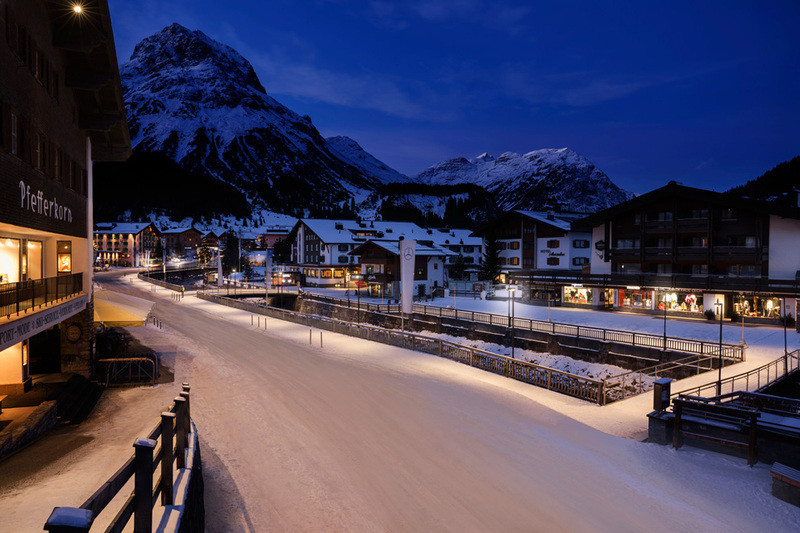 A prime example being the project in Lech am Arlberg? 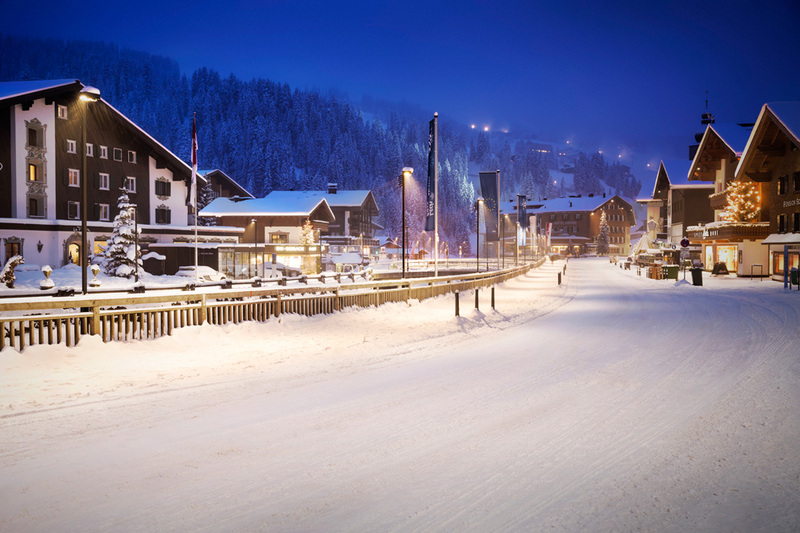 Rogier van der Heide: We at Zumtobel worked closely with lighting planner Dieter Bartenbach in Lech am Arlberg to advance the “Supersystem” for outdoor uses and were able to illuminate the space in a completely different way. Take a look at it. The project also shows how our role as a manufacturer has changed: Zumtobel is increasingly becoming a partner who develops solutions together with the client. 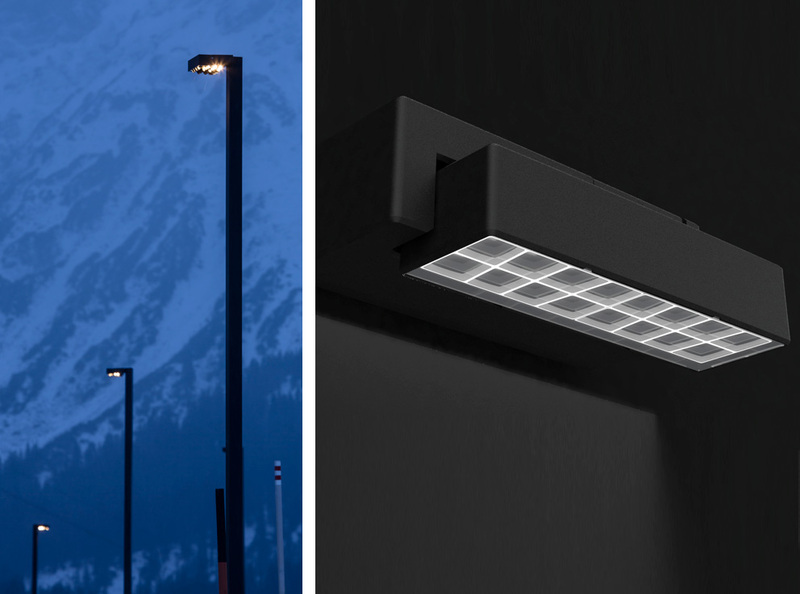 We’re demonstrating this right now with our cooperation with Ben van Berkel / UNStudio, where we have developed a new, modular Zumtobel LED outdoor luminaire program – the “Nightsight”. We learn so much from our partners by employing our products in projects we work on together. I see this way of working as very rewarding and it give me great joy! 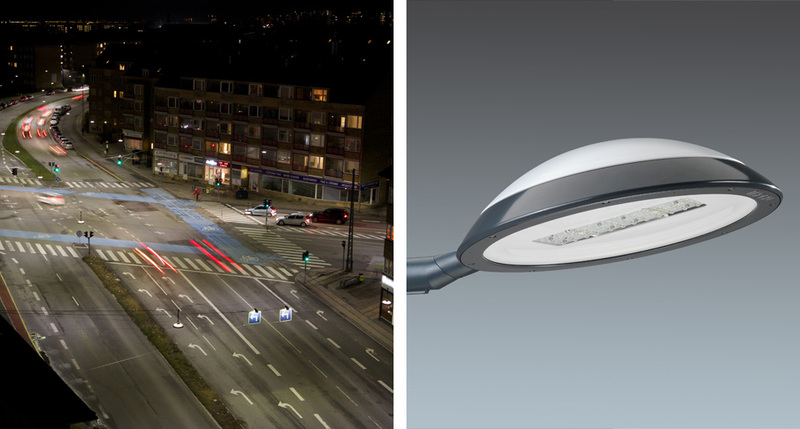 When it comes to making use of new technologies for your own products do you also look at lighting solutions in other sectors, such as for automobiles? Rogier van der Heide: That’s a good point. I’m fascinated by the auto industry. Because what they are really good at is integrating technology from different fields. A headlight is a marvelous piece of the art of engineering, because the optical elements, the cover, the body and the lamps, really blend to form a product that functions superbly. We can learn from that. Also by looking at the solutions they find for controlling the light itself using software and how they bundle a wide variety of functions in the one module. What’s it like to create a product that is essentially invisible? And how do you market such a thing? And what is “good light”? Rogier van der Heide: Exactly that is what we should always ask ourselves. (laughs) What is good light and how can we supply it? We do so much more than just illuminate an office or a home! And that also fits our mission statement: “We take Lighting beyond Illumination”. Admittedly, that’s just words, but if you take it seriously, and I do, then it means that the words should arouse your curiosity and prompt you to look beyond illumination as a simple product. Which in turn means that you open your mind and work together with other disciplines – with doctors, fashion designers, teachers, and so on. Only then will we begin to understand how we can achieve more with light. To date we have merely scratched the surface.